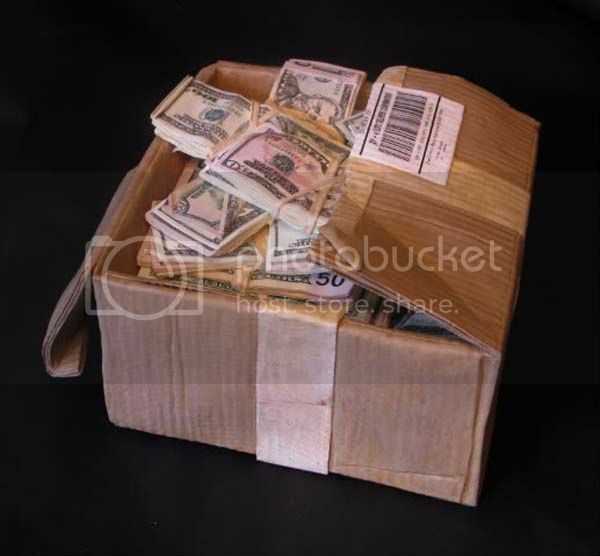 It Looks Like An Awesome Box Of Money. When You Take A Closer Look, It’ll Seriously Blow Your Mind. Took my time machine into the shop for service and they said they'd get on it first thing last week.